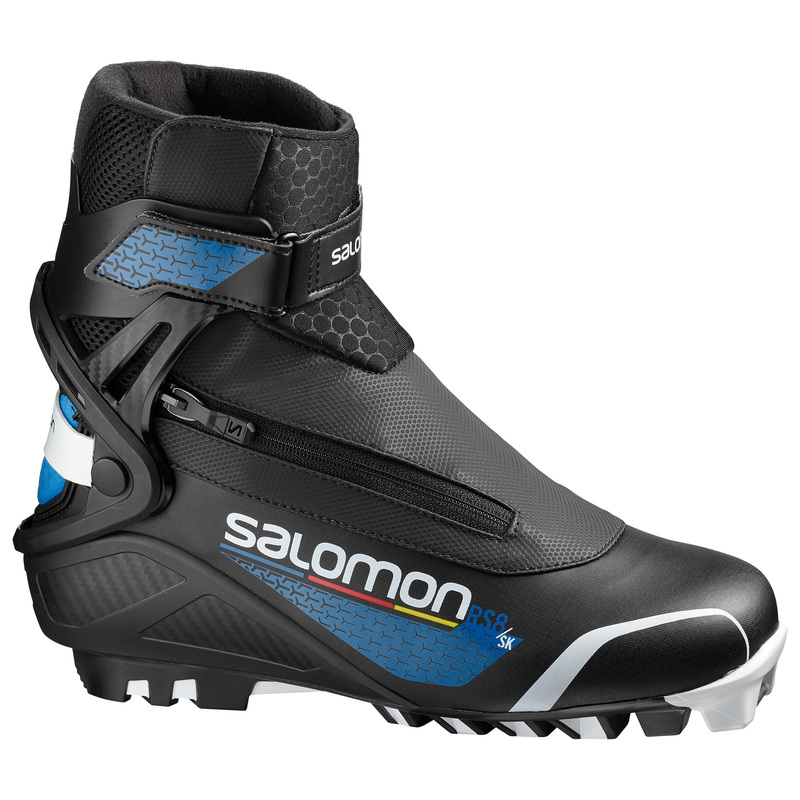 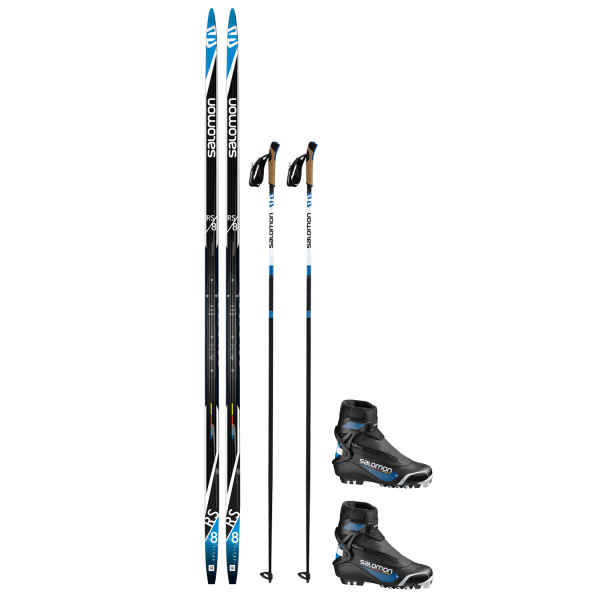 This is a great entry level skate ski package that features a combi style boot that you can also classic ski in. 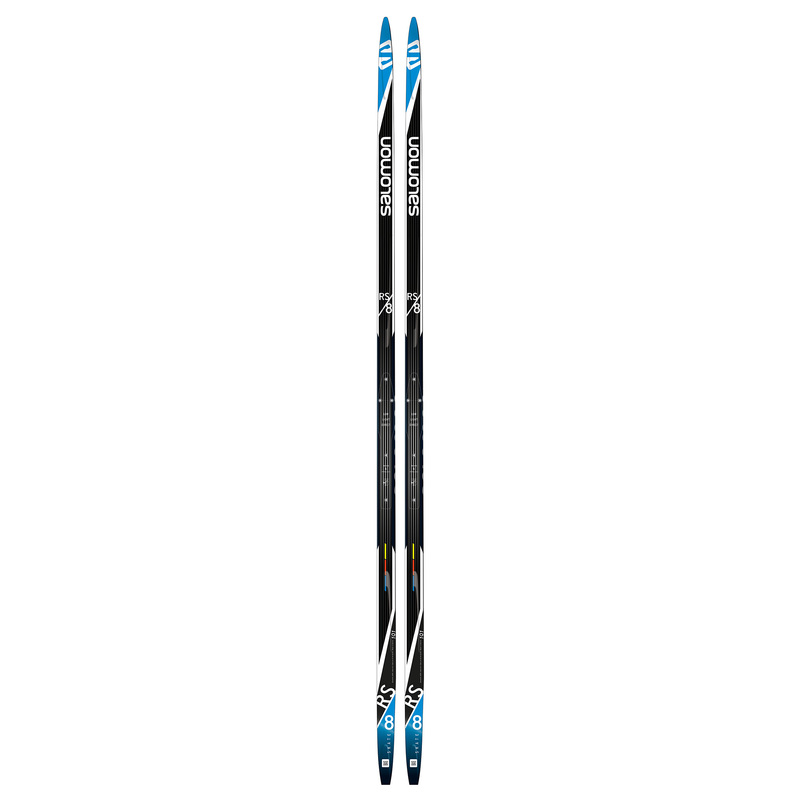 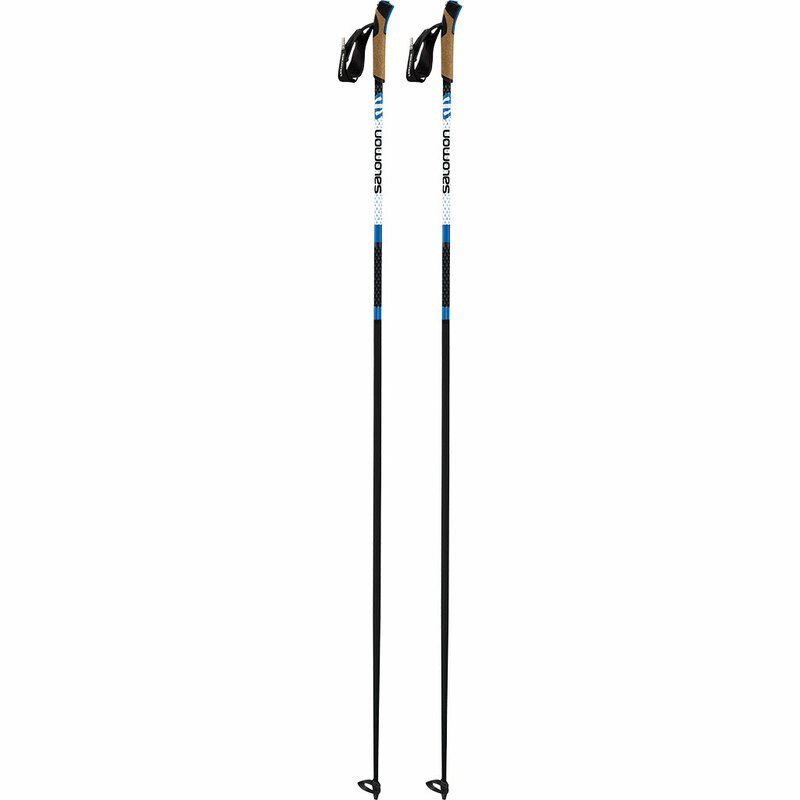 The RS 7 ski is a stable, lightweight ski. 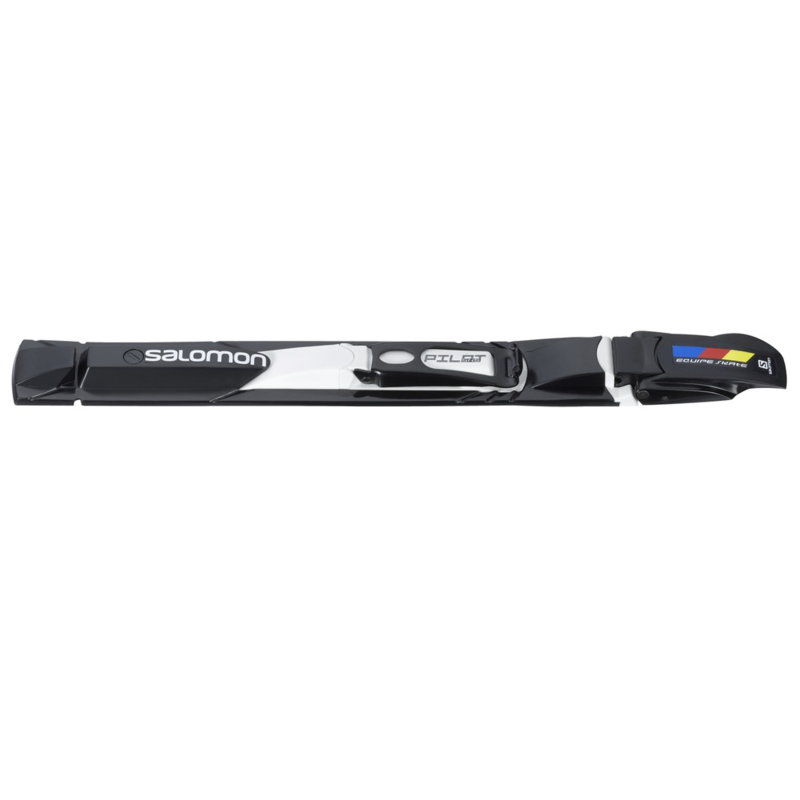 Try skate skiing this winter!